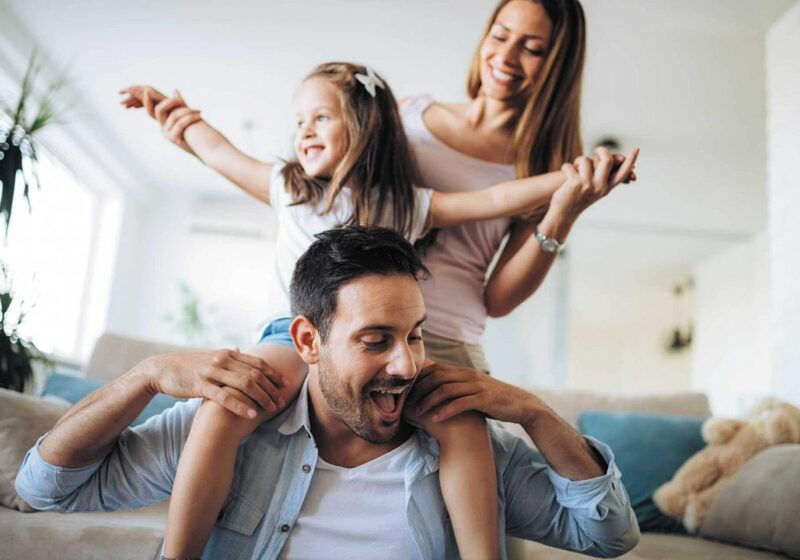 At Lanser we have a simple philosophy to build communities that are better by design, deliver a better quality of life for our customers, and enrich the South Australian community. Established in 1999, our brand is built on a solid foundation of specialty expertise, diverse qualifications and a history of delivering innovative, award-winning communities across South Australia. With specialist experience in urban planning and design, marketing and project management our team is passionate about placemaking, sustainable urban design and creating communities that nurture healthy, happy and connected lifestyles for generations to come. An idyllic, family-friendly destination to call home.